House of Fraser Beauty Sale. 1. 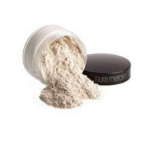 Laura Mercier Loose Setting Powder. Was £29 now £26.10 at House of Fraser. Make a saving on this make up bag staple. Perfect for setting your base and under eye concealer. Was £38.59 Now £34.65 at House of Fraser. 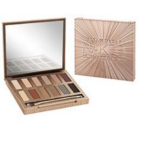 Save on this amazing basics palette from Urban Decay, with every colour you would need for a killer basic look. 3. 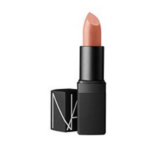 Nars Lipstick Was £21 now £18 at House of Fraser. Add some new colours to your collection from NARS at a discounted price.